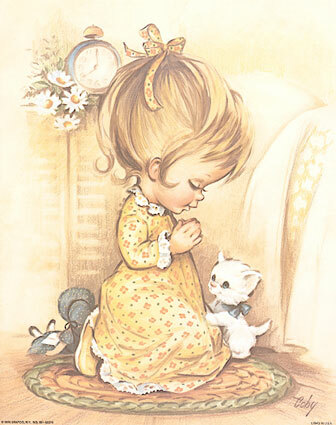 I prayed for a friend who would be there for me. A light in the darkness when I cannot see. Not of this world, but sent from above. My friend would say jokes, turn my frown upside down. One who loved Jesus, now that was a must. When no words are spoken, could still brighten my day. Then one day my friend turned out to be you. Cause you're not just a good one, you're one of the best. This is so Beautiful and one of the best friend poems I have ever read! I really Love this and I am so happy to see you here sharing your wonderful poems! We all need this kind of friend that you prayed for. Thank you Eva for your kind words. The Lord did bless me with a wonderful and caring friend. The funny thing is that at the same time I prayed for such a friend, she too was praying for the exact same thing and God brought us together. God is good and He does answer prayers. Be blessed and thanks again.